What Causes High Uric Acid in the Body? 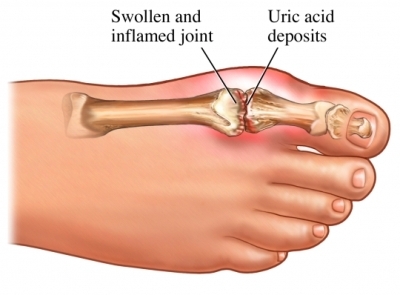 High uric acid in the body causes gout attacks, kidney stone formation, kidney failure, high blood pressure and even as complicated as heart diseases. But what causes high uric acid? There are several reasons for uric acid levels to go beyond normal or necessary amounts. Here are the top six reasons. The first reason is genetics. High uric acid levels are known to be hereditary. Some of the diseases that are related to high uric acid levels are hereditary, making it possible for hyperuricemia – having high uric acid levels in the body, to be passed on to the next generation. Gout for one is a hereditary ailment that is highly associated with high uric acid levels. Other diseases include metabolic disorders. Improper function of the body’s metabolism can result to overproduction or inadequate excretion of uric acids from the body. 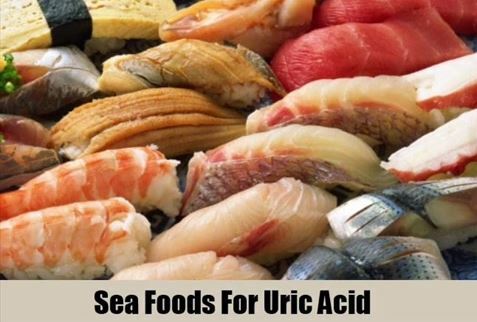 The second cause of high uric acid is diet. Uric acid is a result of the body’s metabolism of purine, a substance that can be found in almost all foods. These foods include basic meal ingredients such as pork, beef and poultry for meat; legumes, mushrooms and spinach for vegetables. High-purine diets lead to excess production of uric acid that the body cannot keep up with in flushing out. 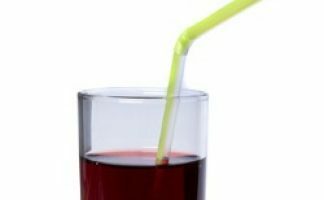 Third cause for high uric acid levels is alcohol intake. Alcohol impedes removal of uric acid in the body because it is metabolized into lactic acid that competes with uric acid in the kidney for its excretion through urine. Since there is an increase in lactic acid, chances of elimination of uric acid is diminished thus, greater levels of uric acid remain in the body. Beer in particular, is the strongest trigger for high uric acid production in the body. Hard spirits also contribute greatly to uric acid production. Wine also increases uric acid level but in minimal amounts. Fourth cause is the pre-existing conditions of the body. A healthy body, living a healthy lifestyle, can manage to properly eliminate waste, including uric acid. However, when a body is experiencing certain conditions such as obesity, high blood pressure and high cholesterol to name a few, the body is unable to function normally. Thus, functions important to controlling the production and elimination of uric acid from the body, are also compromised. In relation to this, the fifth cause for high uric acid levels in the body is medication. Certain drugs that supposedly help in curing pre-existing conditions of the body like high blood pressure has the side effect of increasing uric acid levels. Even basic drugs like aspirin, have the effect of minimizing uric acid excretion. Aside from these, treatments such as chemotherapy, increases the production of purine thus increasing uric acid levels. Lastly, it is one’s lifestyle that greatly affects the increase or decrease of uric acid levels in the body. Choosing to abuse the body’s system can lead to serious consequences. 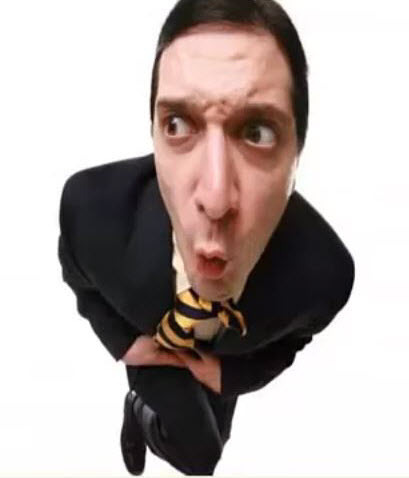 Taking for granted proper exercise, living a sedentary lifestyle and forgetting to ensure a healthy and balanced diet, lead to bodily malfunctions like kidney failures. These are what causes high uric acid in the body and these are the things that you should start changing.